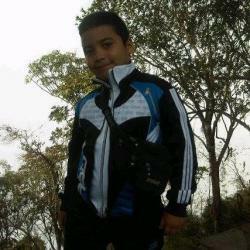 andersonmaestre has 5110 experience in Spritted.com. andersonmaestre have 49 years old. andersonmaestre is in level 5. 3 years ago I played Serpent Marbles. 3 years ago I played Serpent Marbles. 2 years ago I played Happy Wheels Racing Movie Cars.